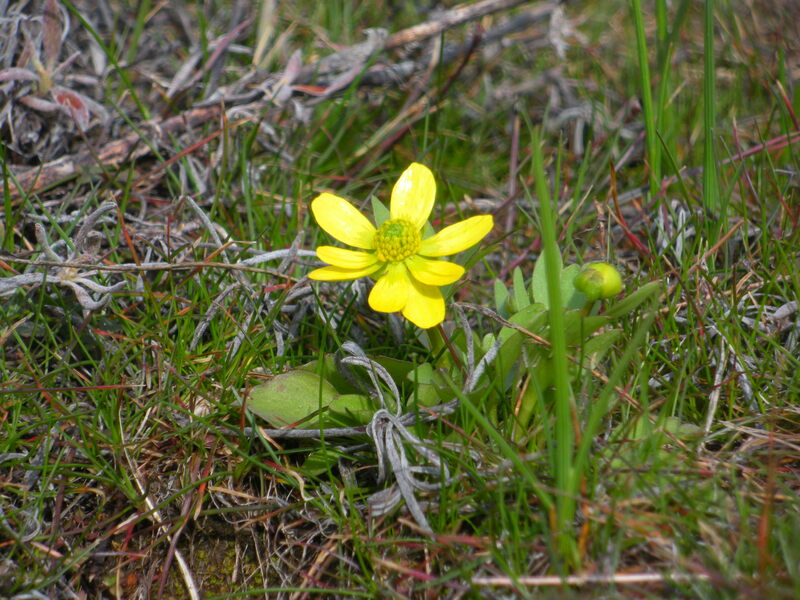 The last time I took you for a walk in the park near my house, the flowers I was able to show you included Sagebrush Buttercups. Apparently, these were used by some native tribes as poison on their arrowheads — rather different than my own childhood game of “Do you like butter?” as we held buttercups under the chins of our friends! Now it is mid-May and I am grateful to have taken my morning walk before the rain began in earnest. Not that we don’t need the rain — we do! It has been a very dry spring here — but I am less likely to take a camera into the park and kneel down on rocks for photographs if everything I touch is soggy. Please click on any picture to “embiggen” for better viewing. He (she?) 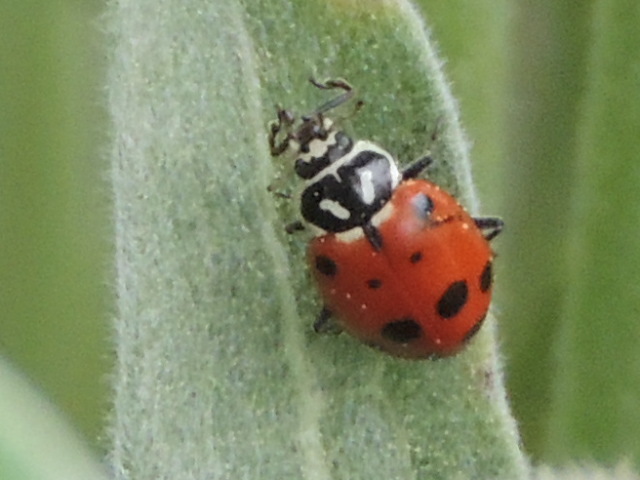 was climbing on an Arrowleaf Balsamroot plant. 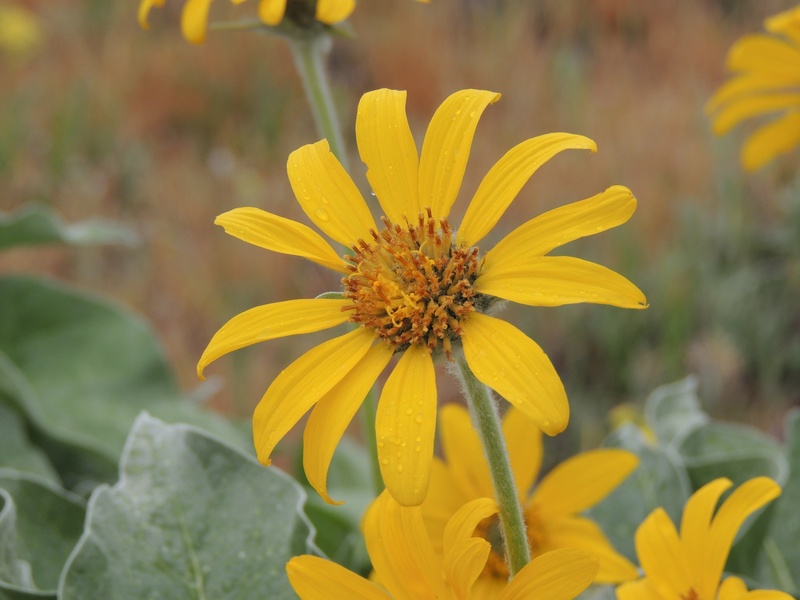 Common name(s): sunflower, arrowleaf balsamroot. My youngest son is a Boy Scout and has an interest in survival skills. Back when we had cable television access, he enjoyed watching the survival man shows. I suspect he has joined his 20yo brother in eating dandelions found in the park (pesticide free) and lately I’ve been seeing sites left up on the computer with information about wild edible plants. I’ll share one more picture today — that brings me to ten photos, and I’ve read that any more than 10 will cause me to lose my readers’ interest. 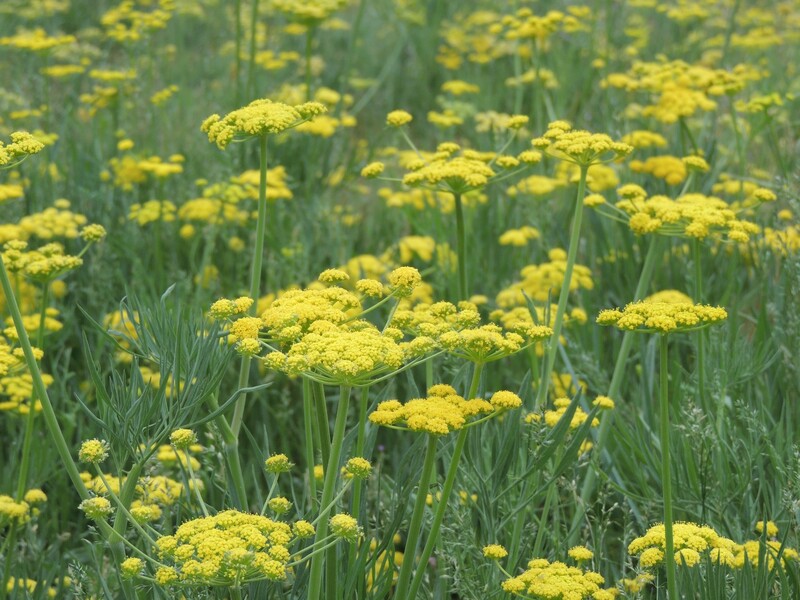 Common name: narrow-leaf desert parsley. 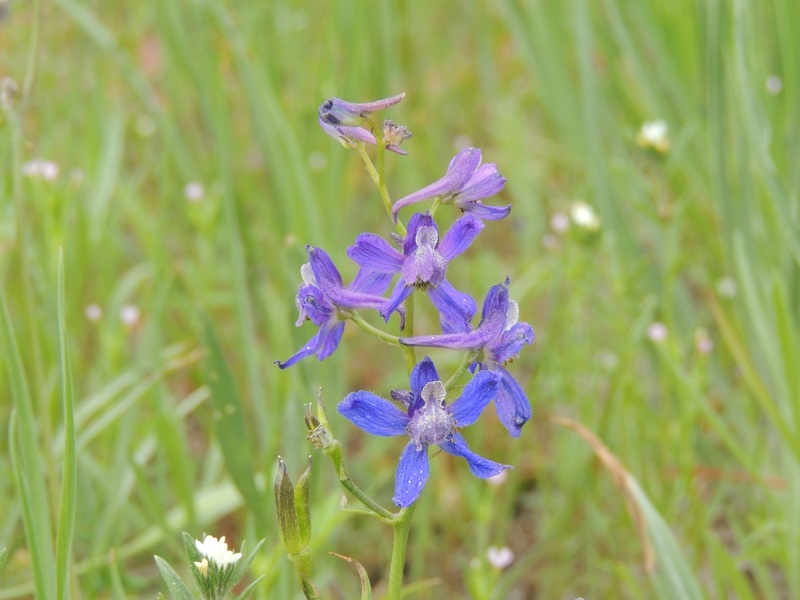 Thanks to Aunt Snow for nudging my latent desire to learn the names of the local wildflowers! This entry was posted in My Town Monday, Photography, Seasons, Spring and tagged My Town Monday, photography, wildflowers by Karen (formerly kcinnova). Bookmark the permalink. 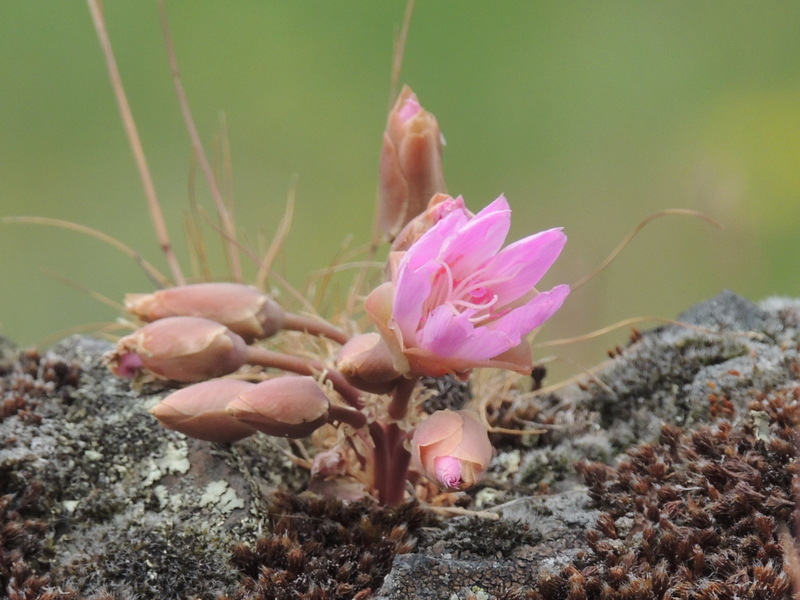 Lovely photos, and I like learning about the wildflowers –I think it’s fascinating to learn about how plants were used before we developed them into pill form. 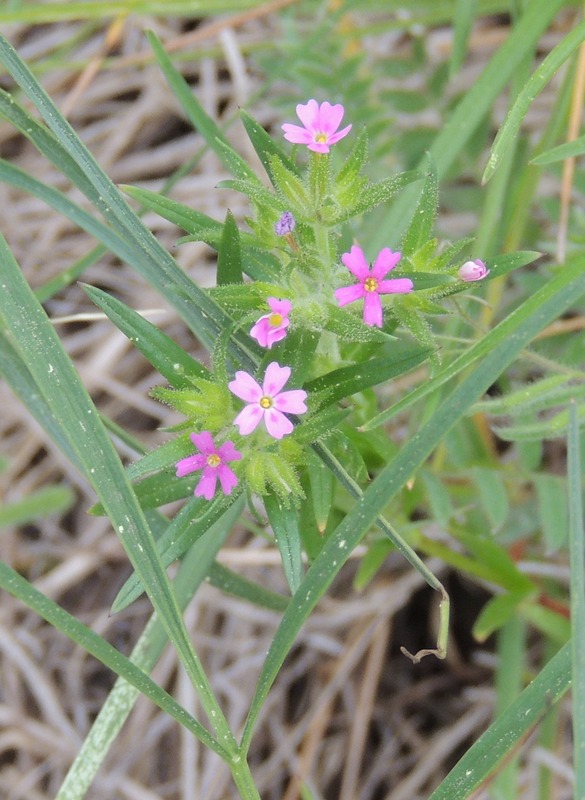 But I particularly like that rock rose –I’ve never seen that flower before. Does it have leaves? Do they come later? Beautiful wildflowers and very interesting! I like learning about what kind of flowers are on the west coast. Beautiful flowers and earring! 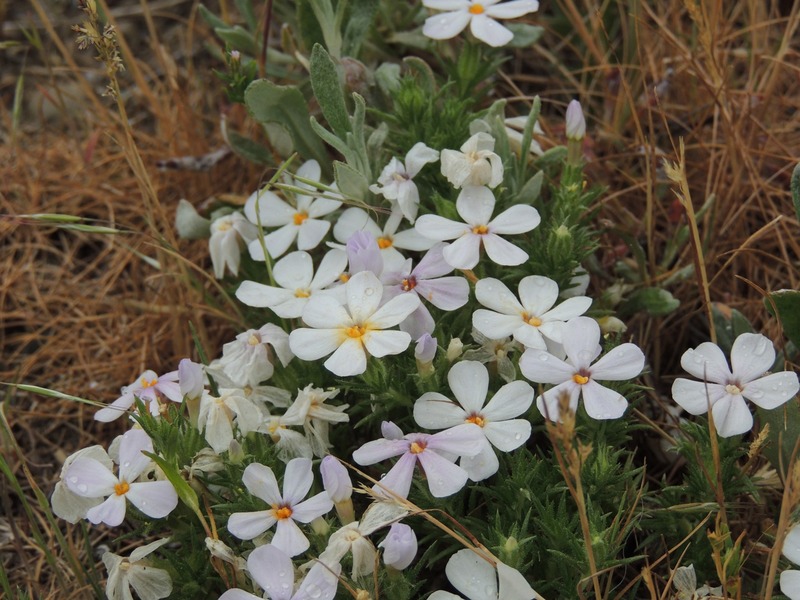 I love phlox, mostly because it’s the only thing that will grow in certain areas of my ‘hillside garden’. 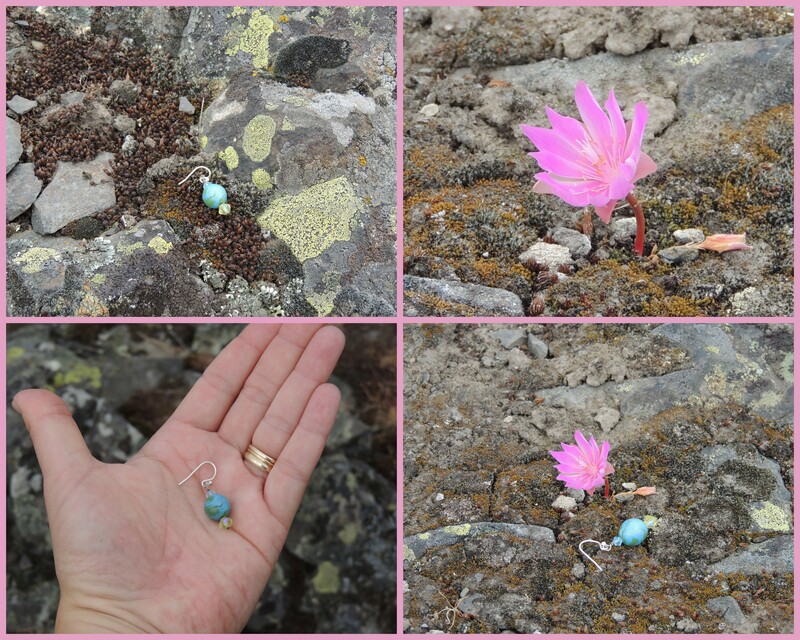 I’m so glad you used your earring to show the size of that wee pink flower. I surely did not picture it that tiny. Clever you. Other than the phlox, I don’t believe we have any of those flowers here in Virginia. Love seeing the local wildflowers. I am headed your way in late July – what will be blooming then? So wonderful. 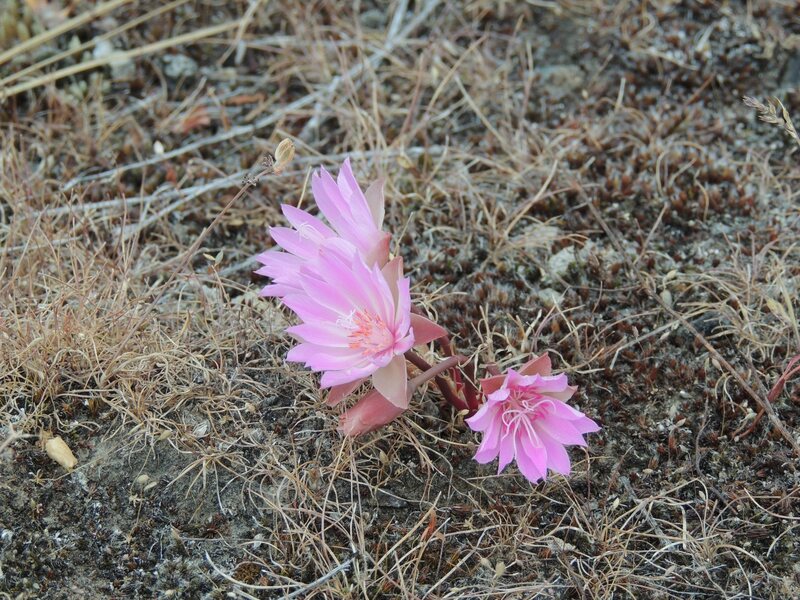 Your photos are just fantastic – I know how hard it is to capture these elusive blossoms. I love the flower posts. thanks for providing so much interesting info too. You could have kept going with another 10 photos if it was up to me!